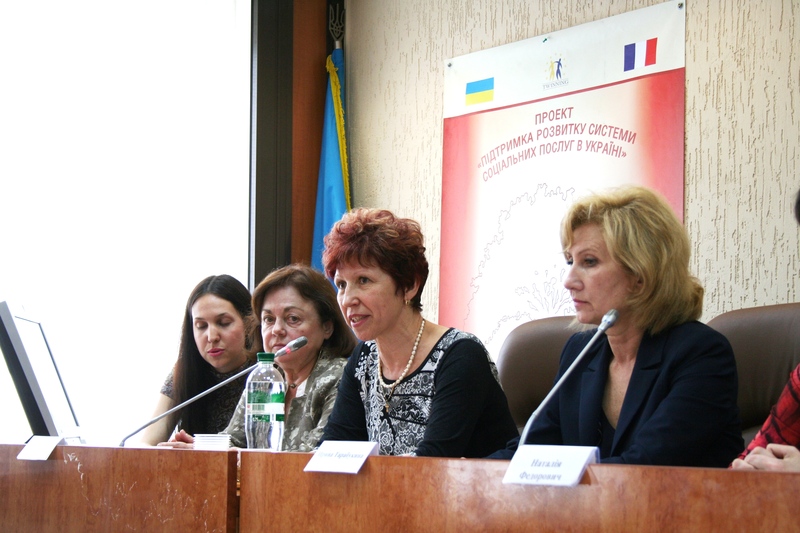 Identifying the real needs of people, decentralising functions through cooperation with NGOs, and decentralising financing are among the key messages promoted by an EU Twinning project on social policy in Ukraine. The project came to an end last month after two years of extensive work to improve the Ukrainian system of social services. The initiative made a significant impact in Ukrainian society, particularly among the grassroots social services workers who had an opportunity to learn from the EU experience. Halyna Shevchenko has been involved with the project since its very beginning in 2012. Having worked for 14 years as a social worker in Zaporizhya, she is well acquainted with social issues. 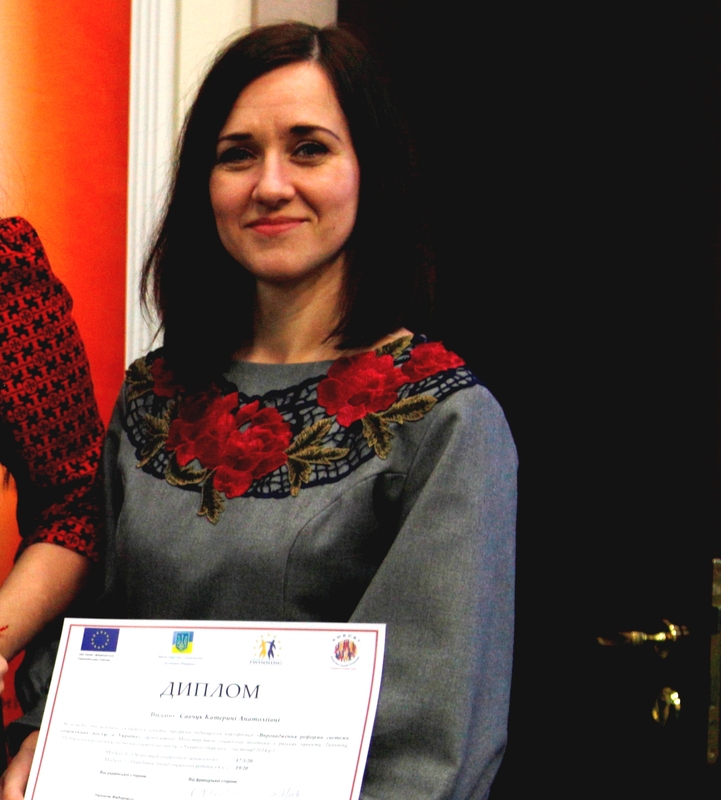 During Shevchenko’s involvement with the Twinning project, she had the opportunity to work with EU experts in social policy and to implement European practices in her work. She says that one of the best practices that should be implemented in Ukraine is closer cooperation between authorities and NGOs in the social sphere. Her team took this approach during a Twinning project initiative to feed homeless people in Zaporizhya oblast. “We invited NGOs to implement this activity,” she says, explaining that, “delegating functions to the non-governmental sector will help reduce costs.” For instance, in order to feed homeless people in the winter, there was no need to create a specialised agency and to incur extra expenses: Zaporizhya authorities entrusted this project to an NGO experienced in providing social services. Her colleague, Kateryna Savchuk, is a social worker from the Khmelnytskiy department of social protection. She has been working in the social services sphere since 2002 and started her career as a volunteer. Speaking with these social services workers, one can see they have been inspired by European social practices and are enthusiastic to implement the most promising EU examples here in Ukraine. The question still remains, however, of whether these EU practices will be efficiently implemented at every level of Ukrainian society.